Do you need a liquid level sensor for your project? You could just buy a product from a website, but what if it doesn’t work? Madison will work with you to understand your project challenges and provide you with the right solution. Do you need a design? A sample? Third party certification? Madison is an industry expert and can deliver everything from the drawing to the prototype to the inventory. We can even build the sub assembly that is ready to install! Sometimes it’s hard to tell if a product will work from just a drawing. Madison can provide a working prototype for your project so that potential problems are quickly identified. A good prototype can also speed up your project, helping to get a saleable product to market faster. Tell us what you need and when you need it. Madison can manage your product inventory, freeing up your personnel and your manufacturing area so that you can concentrate on other things – like profit! Navigating testing and certification requirements can be challenging and time-consuming. Many Madison liquid level sensors have third party certifications, such as UL, UL Haz Loc, CSA, and NSF. We can also do testing for specific requirements such as MIL spec and aerospace. If your project requires a specific certification, Madison can work through the requirements needed to obtain the necessary approvals. When you are looking for value, you are looking for a trusted advisor, not a supplier. 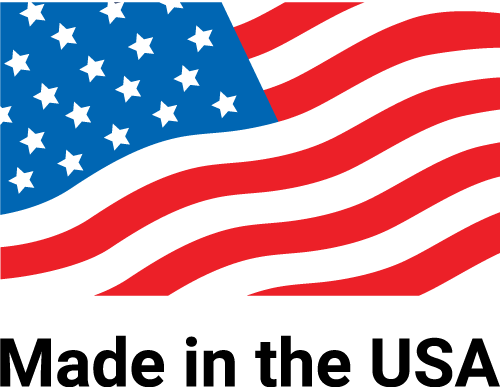 Madison’s longevity, made in USA products and USA presence, and our ability to produce quality results provides assurance that our solutions are suitable for your unique applications. Our success in providing value to our customers builds a company that benefits customers, employees, suppliers, and our community.